For coffee lovers, where to find the best roast can be a lifelong quest. To offer some assistance, we’re taking you on an international coffee tour of cities that offer plenty high-quality and original options for any discerning java drinker. Start checking those airline schedules. You may soon be wanting to pay a visit. 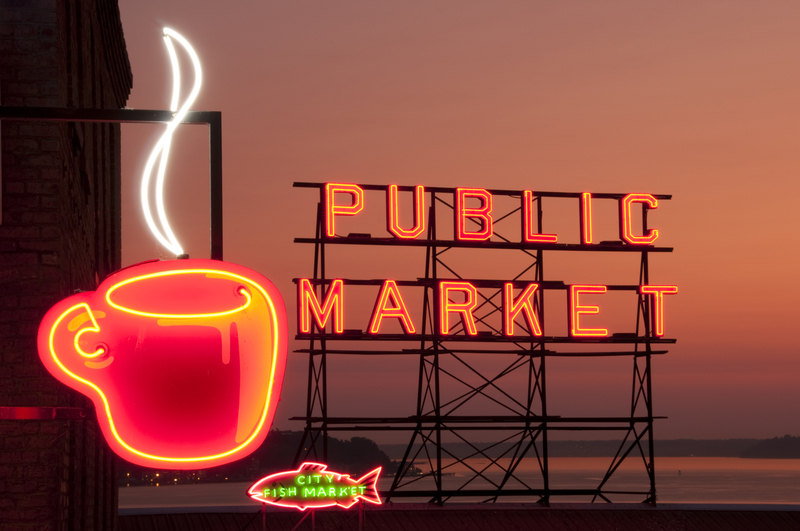 Seattle’s Best Coffee cup in the foreground of the famous neon Public Market sign at Pike Place Market at sunset. In the U.S., Seattle is the top roast for coffee drinkers. Starbucks may be what put it on the coffee map—and really, isn’t it almost always your first choice?—but the city is loaded with smaller roasters that are continually innovating and driving drinkers of java to return over and again. Seattle boasts 1,700 coffee shops, or 253 shops per 100,000 residents. It’s a per-capita total second only to San Francisco, according to SmartAsset.com. Cafe du Monde: the place for cafe au lait. image: facebook.com:Cafedumonde. 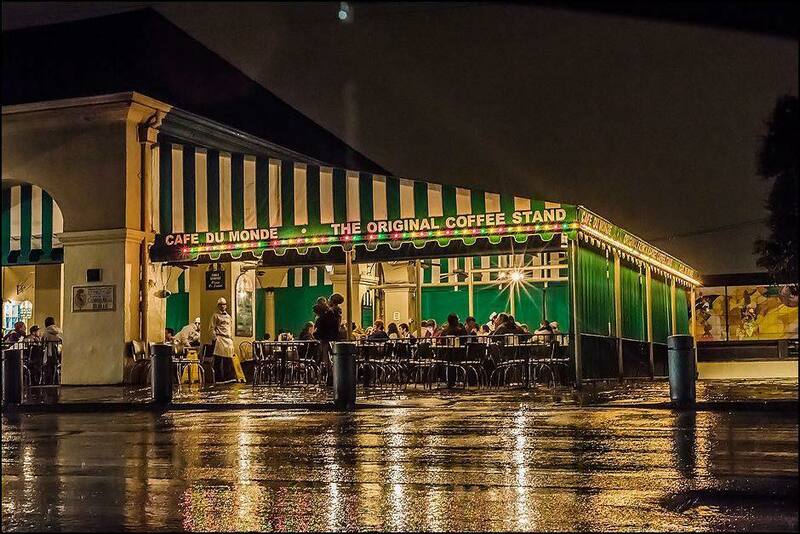 No visit to New Orleans would be complete without a stopover at the French Quarter’s Café du Monde, where café au lait, a blend that includes chicory and hot milk, is the duly-raved-over specialty. A side of beignets—those gooey fried dough squares topped with powdered sugar that are pretty much a New Orleans version of our beloved zeppoli—are a can’t-miss accompaniment. Beyond Café du Monde, New Orleans has hundreds of small cafes and coffee shops serving up top-notch coffee. The city, in fact, is the leading U.S. importer of coffee. This city is filled to the brim with custom roasters and cafes that offer delightful specials that stay ahead of the trends. 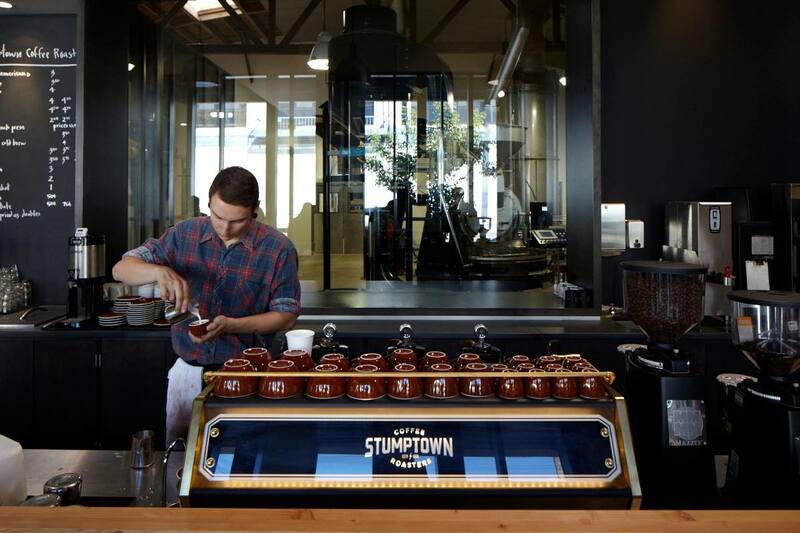 Its most famous coffee roaster, Stumptown, has opened cafes in Seattle, New York and Los Angeles, attesting to the growing popularity of the region’s products. 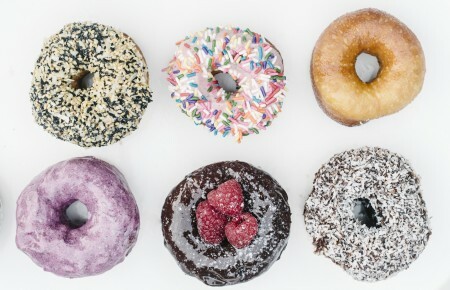 And Portland has more highly rated cafes and coffeehouses on Yelp than any other U.S. city. Case closed. 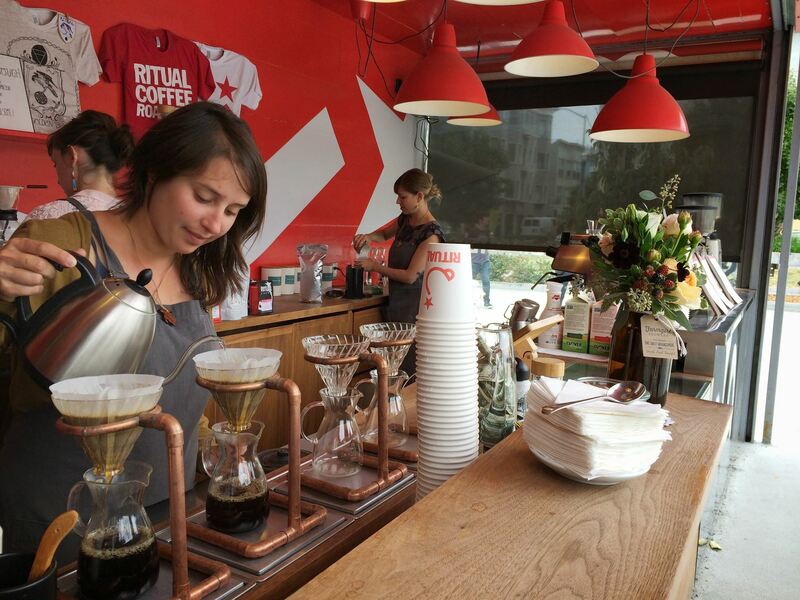 In 2013, Ritual Coffee Roasters was named one of the top coffee roasters in the U.S. by The Daily Meal. image: facebook.com/ritualroasters. Home of Folgers (established in 1850), Hills Brothers Coffee and MJB Coffee, San Francisco has a long and distinguished coffee pedigree. But its current coffee culture is what makes it stand out. San Francisco has more coffee houses per capita than any city in the U.S. There are more than 300 coffee shops per 100,000 residents, according to a recent study. Like other big cities across the country, Los Angeles hosts a plethora of coffee chains, but it’s also chock full of local outstanding homegrown cafes that draw in customers. Among them: Alfred Coffee & Kitchen on Melrose Place, where celebrities go for high-end clothing shops and might just share a photo on social media drinking Alfred Coffee’s espresso drinks and cold-brew coffees. 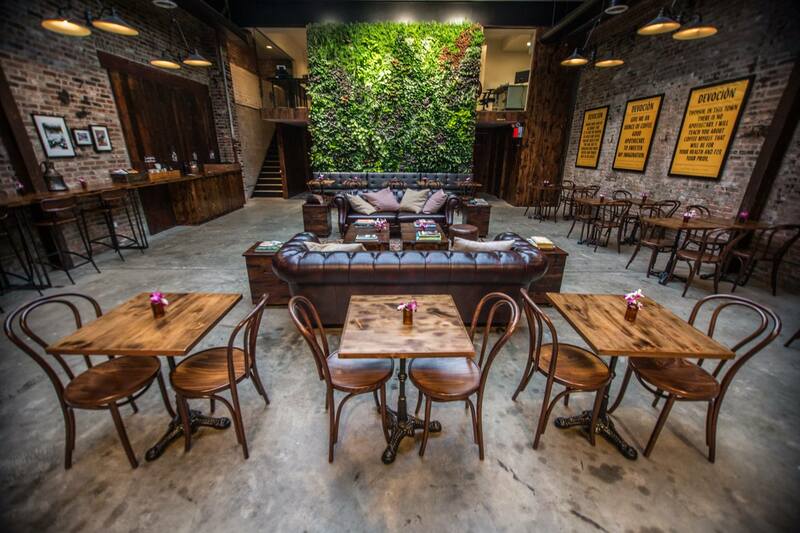 Devoción in Williamsburg is an epic destination for coffee lovers. image: facebook.com/DevocionUSA. As the nation’s largest city with 8 million residents, it makes sense that New York has the most coffee shops by far (about 8,700). There are fresh brews developed from beans around the world at an ever growing number of beautifully designed and welcoming cafes to satisfy any demographic in the city’s population. Pro tip: Instead of doing the typical New York grab-and-go thing, sit down, take a breather and enjoy the decor as you sip. Going international, coffee-drinking is ingrained in the Eternal City’s culture. It boasts about as many sidewalk cafes that serve memorable cups of caffe as it does historic fountains and museums. Many cities in Italy claim to hold the mantle as the best place for a delicious caffeine fix, but Rome is really it especially when you’re looking to enjoy some black or mildly sweetened sips. This hopping capital has no international chains, making way for impressive competition among cafes to accommodate for Islanders’ growing interest in coffee over the past few decades. A few top stops to consider: Reykjavik Roasters, formerly known as Kaffismiðjan Islands, Café Babalú and Mokka Café. Now that Cuba and the U.S. are moving to normalize relations, more people have the chance to experience popular espresso drinks such as the Café Cubano (espresso shot brewed with sugar) or a cortadito (espresso shot with milk). It’s strong stuff, but tastes great and goes down smoothly, lucky visitors report.